How can you fly free like an eagle when your'e surrounded by turkeys? Reduce your reliance on the grid and use the sun for free. Project GreenPower and its partner Verdia will show you intelligent financial options for quick ROI. We'll show you the latest green and energy efficient financial solutions to help you save an enormous amount of money. No doc low cost accredited energy packaged finance. What we save you each month off your monthly electricity bill, will more than cover your fixed lease repayments, providing instant cash flow prosperity from day one. Project GreenPower is an accredited partner with Verdia. We have exclusive ability to offer Westpac Energy Efficient Financing to our clients. Verdia’s accredited partner program helps Westpac to provide its market-leading Energy Efficient Financing programme. 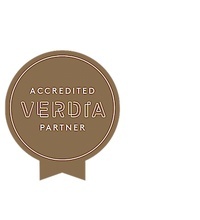 This is because Verdia accredited partners are carefully assessed and shown to represent the best quality service providers throughout industry. Solar power and high energy efficient equipment is an intelligent investment in the future of your business. Recent revised and highly attractive Government incentives, in alignment with all-time record low Solar PV pricing, attractive lease/purchase options, now provide business a rare opportunity to install their own energy farm, for less than they are currently paying each month on power bills. That’s right… What we save you each month off your monthly electricity bill, will more than cover your fixed lease repayments, providing an instant “Cash Flow Positive Scenario from Day 1” all whilst paying off your own Solar PV System, reaping the benefits of your investments immediately. Take back control of your future electricity spend… Start producing your own energy… NOT PURCHASING IT. Project GreenPower will show you how through their experience and attention to detail in design, installation, embedded network metering, service and maintenance, plus securing market best rates of finance. We look forward taking you back into energy profit. Project Green Power will work with you to design the best suitable energy solution based on real time electricity data, availability of roof space, true output production figures, planning and calculated repayments. Project GreenPower will assist you to apply for our Loans, Leases or Power Purchase Agreements online or via phone. Verdia will send you a contract to review and sign along with a short list of supporting documents required (e.g. proof of property ownership or lease term). Your first payments will not begin until installation is complete and you are getting power from your solar system. PPA is a consideration which has enormous value for large scale energy consumers. A power purchase agreement works just like a normal power bill. 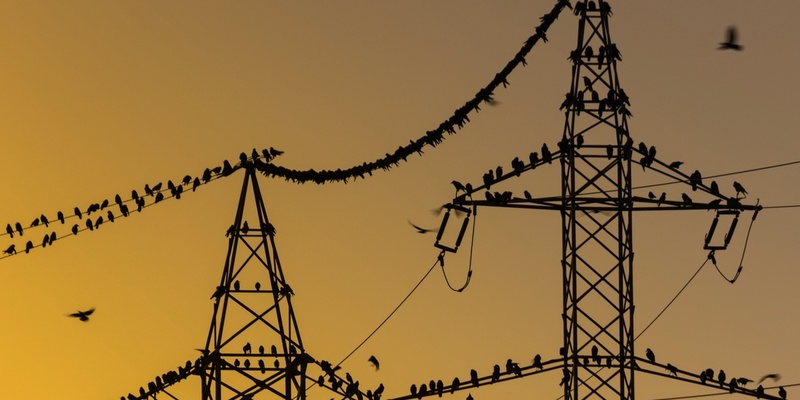 You would enter a contract to purchase energy from the PPA provider over a period of time. They would offer you a flat cents per kilowatt-hour price or one with annual increases in line with inflation. This price is calculated before installation and agreed upon by all parties. They(with the help of financial backers) provides the upfront capital needed to purchase the solar equipment and pay for the installation. Once the entire system is up and running you will simply pay for the energy that their solar panels produce. You will continue to receive a bill from your usual retail energy provider, however this will be significantly smaller than usual. At the end of the agreed term, you can renew the contract (usually at a reduced price), pay a residual payment to own the equipment, or they will arrange to remove the equipment. Conversion to solar power is a tested and trusted way to save your business money.